U n d e r b a r F a b r i c a t i o n By Consultants Perlick U n d e r b a r F a b r i c a t i o n By Dealers Perlick U n d e r b a r F a b r i c a t i o n Perlick Learn more at perlick.com/commercial/products/ underbar/ Just when others have perfected straight lines and 90° angles, Perlick throws 'em a curve! 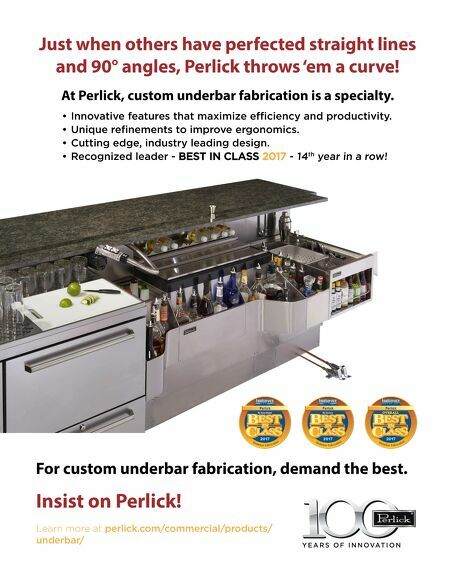 At Perlick, custom underbar fabrication is a specialty. For custom underbar fabrication, demand the best. Insist on Perlick! • Innovative features that maximize efficiency and productivity. • Unique refinements to improve ergonomics. 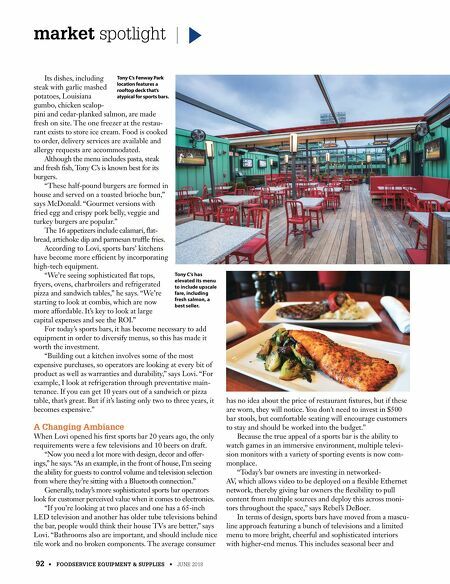 • Cutting edge, industry leading design. • Recognized leader - BEST IN CLASS 2017 - 14 th year in a row!